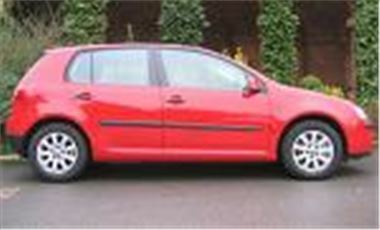 www.new-car-discount.com has the Volkswagen Golf 2.0 GT FSI available at discount prices. The cars are brand new, UK cars with full UK specification. Prices as follows. For these and more offers visit www.new-car-discount.com or telephone 08703 500 144. All cars are full UK specification. No hidden charges - Guaranteed! Delivery available anywhere in mainland UK and Northern Ireland.